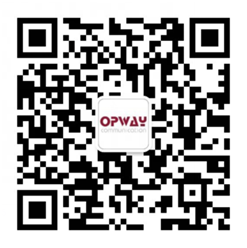 OPWAY 25G SFP28 is compliant with MSA SFP28,IEEE802.3 and SFF8402.It has the characteristics of low power consumption, small volume and high speed, which is beneficial to increase capacity of data center, improve port density and reduce power consumption.It is mainly used in Data Center internal network, Data Center interconnection and other environments. * Support 25Gb/s bidirection data transmission. 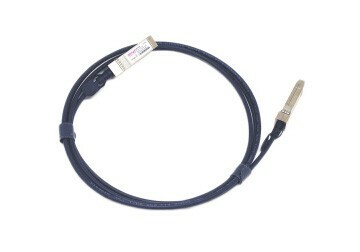 * Compliant with SFF-8402 standard.